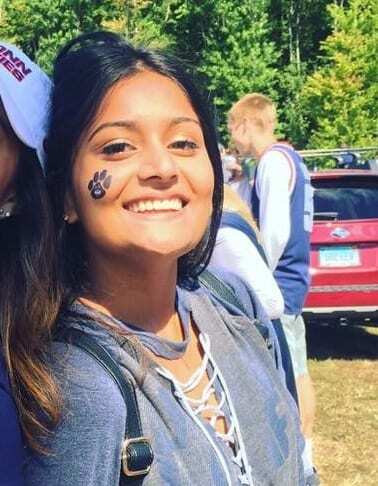 The first Connecticut franchise location of the Brooklyn-based eatery had a soft opening on Wednesday. Posh Tomato had its soft opening in West Hartford’s Blue Back Square on Wednesday, expanding the Brooklyn-based pizza company’s unique gourmet thin-crust concept to its first Connecticut location. 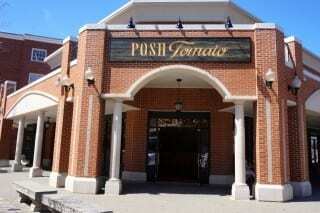 Posh Tomato is located in the former Pinkberry space at 38-44 Isham Rd. 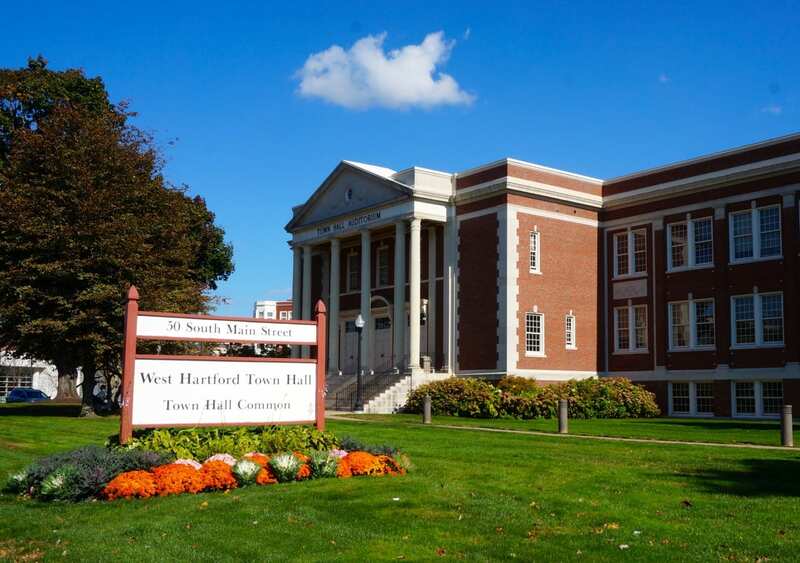 The West Hartford franchise is owned and operated by long-time West Hartford resident Chad Kirby and Dan Taskila. They also own Goldberg’s Bagels in Elmwood and on the Trinity canmpus. 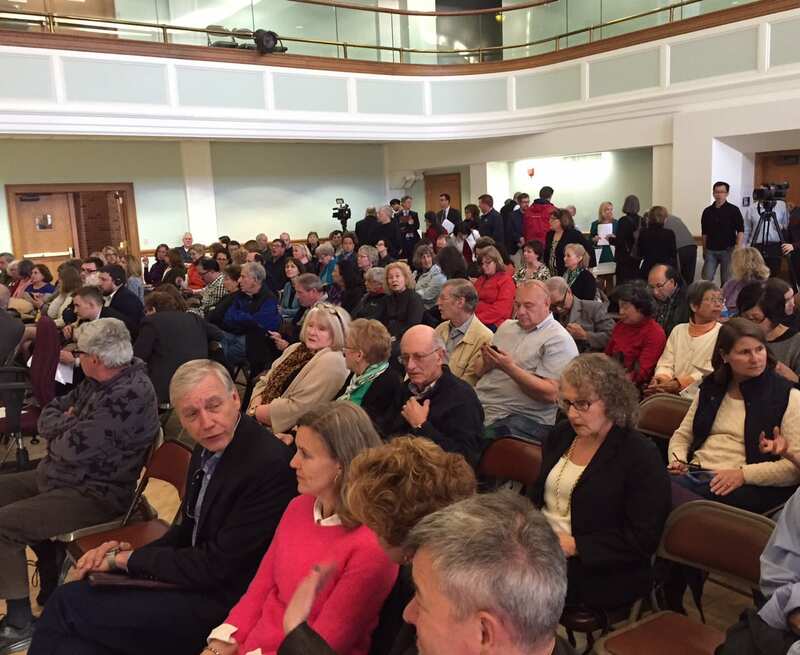 “I’ve opened four bagel stores, but this is my first foray out of bagels,” Kirby said. 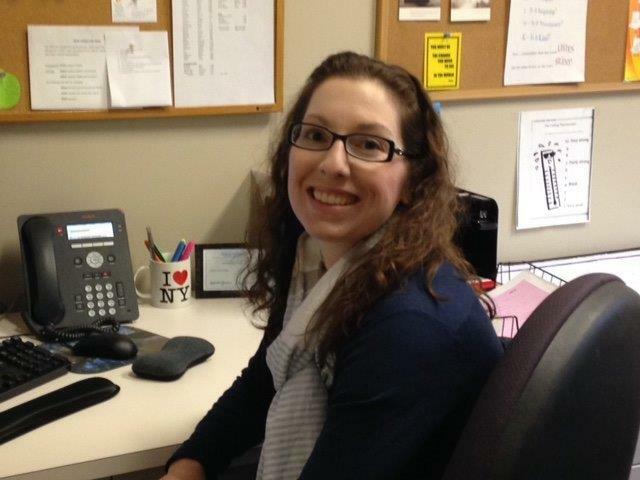 “It’s a great concept, a great idea, and [Posh corporate] did a lot of the groundwork. 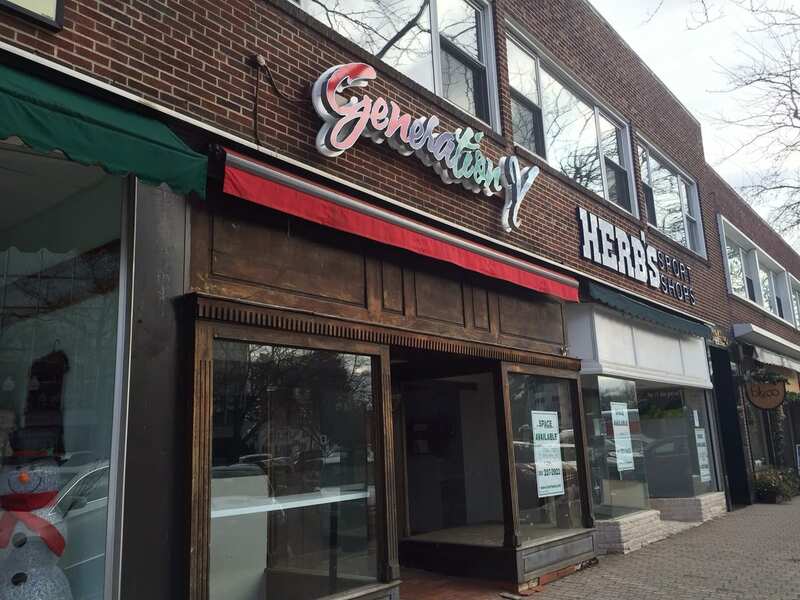 I never intended to expand beyond bagels, but it was too interesting a concept to overlook,” said Kirby. 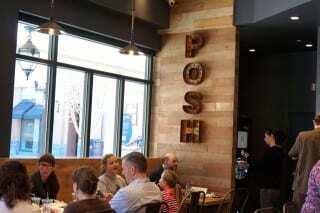 Posh’s pizzas are, according to a corporate representative on hand at the soft opening, truly pizza 2.0. 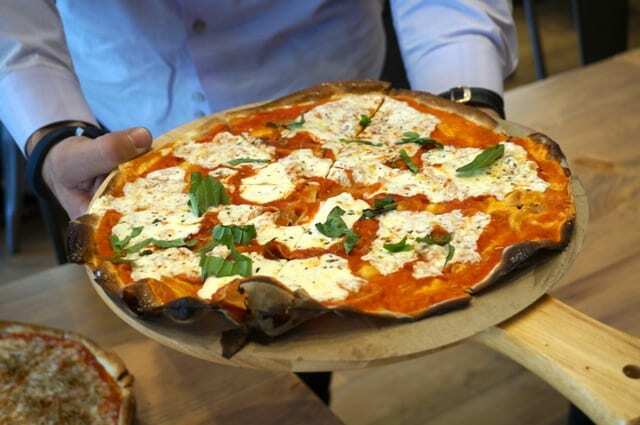 A ball of dough is transformed into a fresh pizza in just 5 minutes – spending just 2 minutes and 35 seconds of that time in the eatery’s electric-powered brick oven. The crust is available in white or wheat, and customers can add a diverse assortment of toppings – many of which suit the health-conscious diner. 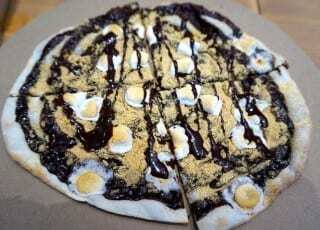 The chocolate dessert pizza, served warm with chocolate sauce, cinnamon dust, and marshmallows, definitely satisfies the sweet tooth. Kirby said it’s delicious, and his absolute favorite. The Posh Tomato space is “just right,” too. There are 22 seats inside the restaurant, and a few tables already on the patio with more to come. Kirby appreciates that the concept can fit into a small space, like the former Pinkberry. Although small, the interior is an open concept, with natural wood, white subway tile, and other raw materials that modernize the traditional, vintage pizzeria, according to a news release. Upbeat music plays in the background, and the lights are dimmed at night to create a golden hue, for a more romatic feel. When asked if he would open another Posh Tomato location, “I plan on it,” was Kirby’s response. Posh Tomato in West Hartford is open Sunday through Thursday from 11 a.m. – 10 p.m. and Friday and Saturday from 11 a.m. – midnight. 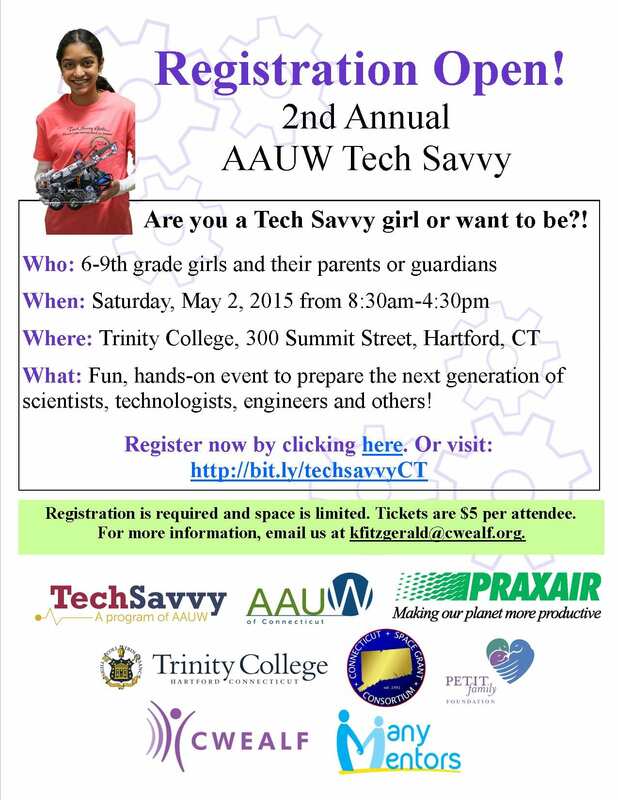 For more information, call 860-967-3783. The grand opening is tentatively scheduled for Thursday, April 23. Founded by three brothers from Brooklyn, Posh Tomato opened in 2011 with the mission to introduce a better pizza to the world. With its signature thin-crust brick oven pizza topped with made-from-scratch sauce and homemade mozzarella, Posh Tomato is the grown-up version of everyone’s favorite Mom and Pop pizza joint. Posh Tomato currently has four company-owned and franchise shops. For more information, visit http://poshtomato.com.